Situated just up from the Hove seafront, The Connaught Hove is one of Brighton & Hove’s best all-round pubs. 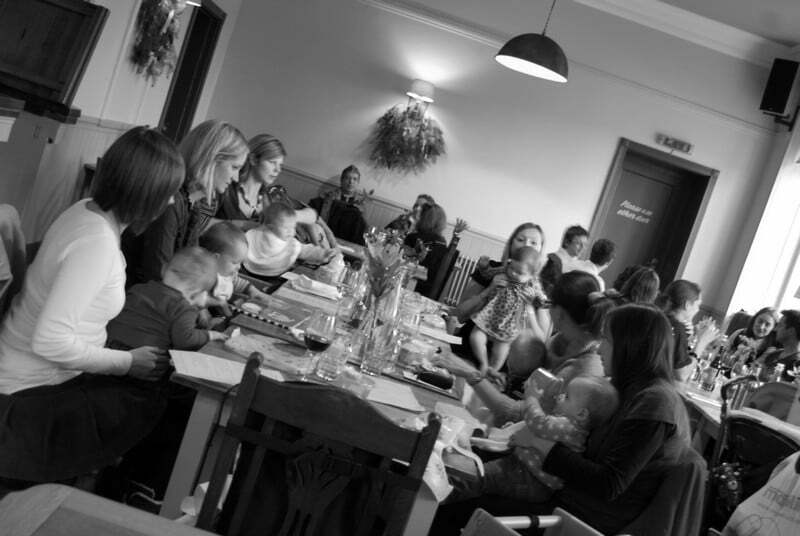 Part of the renowned Brakspear Brewery family the family-friendly atmosphere, delicious home-cooked food and great wine and ale selections make for a fabulous local pub. The gorgeous South-facing beer garden is ideal for those hot summer days and there is a proper wood-burning stove inside for those frosty Winter nights. The pub itself is bright and spacious with some lovely modern touches that have been used to emphasise the traditional feel to the space. All of the food is home-cooked and made from locally sourced ingredients where possible. Everything is made fresh to order and the menu changes on a regular basis to keep the options fresh and based on seasonality. The main menu is supplemented by daily-changing specials, lunch menu and a selection of deli sandwiches every lunchtime for those looking for something a bit lighter. There is a good vegetarian selection and many dishes are, or can be made to be, gluten free. Sundays at the Connaught are probably the busiest day of the week with plenty of people out for a fantastic roast, a Bloody Mary to ease the pain of the night before or just somewhere to meet up for a chat with friends. 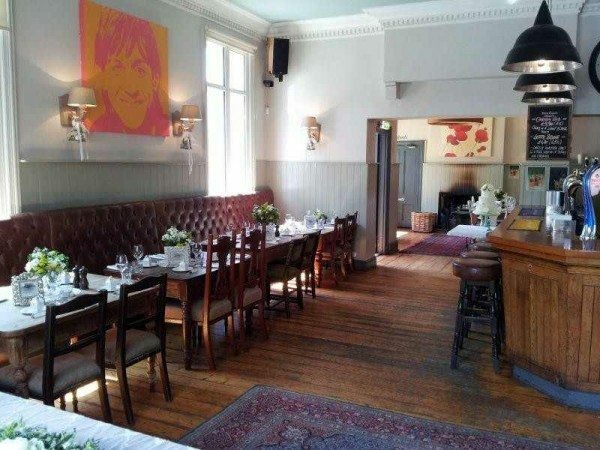 Their Sunday roasts are already widely feted and the menu changes every week depending on what fresh ingredients their suppliers have available. The Connaught is child-friendly every day until 7pm and there is even a box of toys and books to keep kids happy and occupied, in addition to a special menu for little ones as well. All they ask is that children are well behaved and don’t run around the place where they might annoy our other patrons! Dogs are more than welcome into the bar and garden but not in the restaurant – dogs must be kept on a lead, even in the garden.